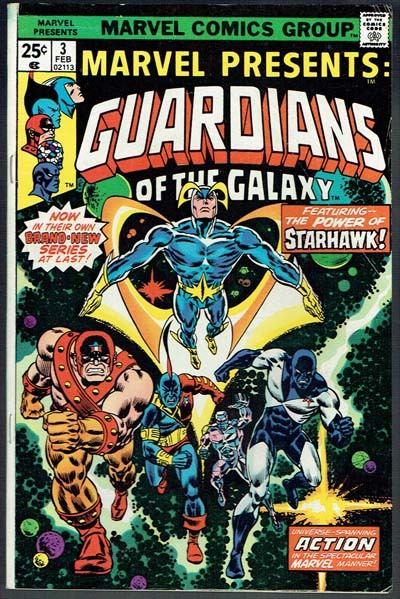 1st solo book Guardians of the Galaxy. Some creasing FC at corners. Little waviness to comic cover.